Deal Alert! $250-$300 Roundtrip Flights to Iceland, London or Copenhagen! 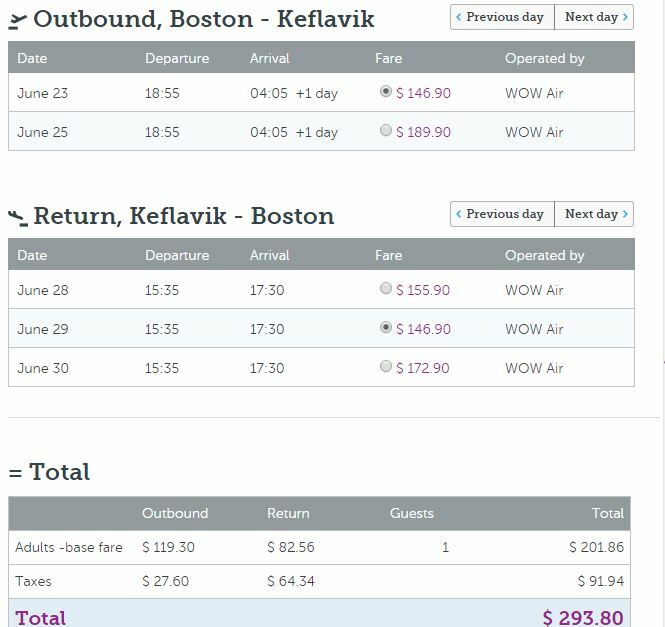 Wow Air, an Icelandic low cost carrier, is launching new service from Iceland to the United States with flights to Boston and Baltimore (listed as Washington on their website) starting at $250 roundtrip! You can also tack on additional flights to either London or Copenhagen in some cases for the same price or little bit more! Before you write off WOW Air just because they are low cost and you most likely never heard of them, they actually have a bunch of positive reviews on at Airline Equality and a newer fleet of Airbus A320 planes that average only 5 years old. As a low cost carrier, they will tack on fees for carry on luggage (except for a personal item), checked baggage, food/drinks and seat assignments. However, with roundtrip flights starting at $250!, even if you paid another $50-$100 in fees, you still come out way ahead. 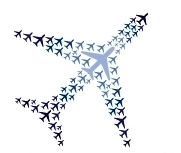 For flights from Boston, search for flights after March 26, 2015. You can book flights up to a year in advance so almost through the end of October 2015. I am finding the best availability to be for the summer months when flights typically skyrocket to Iceland (and Europe in general). Prices can be well over a $1000 for these flights on Icelandic Air, so this is an absolute bargain! Even if you don’t live in Boston or Washington, consider taking a train or positioning flight (great use of Avios for short, direct flights) to take advantage of these fares. Here are some screenshots of some fares I was available to find at 11:30pm on 10/22. $99 to London One Way!! The flight to Iceland from Boston is only 4.5 hours while its closer to 5.5 hours from Washington so even if I’m not fed a subpar meal like I would on Delta or Icelandic Air, I don’t care if it saves me several hundred dollars or miles that I could use for another trip. Iceland in the summer is supposedly gorgeous and I’m trying to find a way to spend my birthday there next June. Feel free to meet me there but book these fares NOW as I guarantee this will not last much longer! ← Two Virgin America Promotions – Are They Worth It?